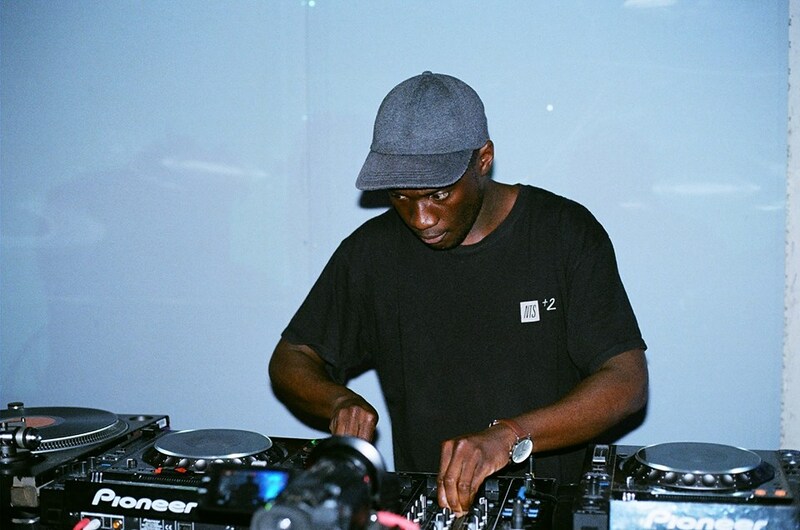 Coby Sey is a long time collaborator of Mica Levi and Tirzah, who now forges his own path as producer. Three months ago, Sey released a 5-track record on Young Turks' sub-label Whities. Now, Boiler Room have invited the fast-rising producer for a session, which sees him mix his own work with the likes of Prince, 6 Feet Mafia and Vince Staples. Watch below. Coby Sey is curated by Grouper for Le Guess Who? 2017, together with a.o. William Basinski, GAS, Brötzmann/Leigh, Keiji Haino, and Roy Montgomery.